Achievement Autopilot is a cultural default. We take on ambitions from The Joneses, our parents, and the imaginary “they” in our minds who we are always trying to impress. And as we pursue these goals that don’t match our spirit, we twist up our identity, we burn out, and we forget who we are – which is exactly the opposite of how we want to feel. Every craving, aspiration, or goal you have is driven by an innate desire to feel a certain way. 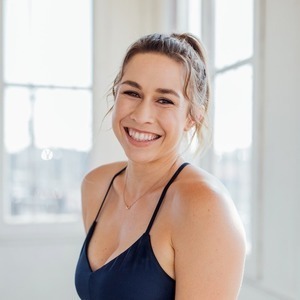 So what if we first got clear on how we want to feel, and THEN we designed our goals and to-do lists to align with who we truly are? This leads to the potentially paradigm-shifting question: How do YOU want to feel? This is where desire mapping comes in. 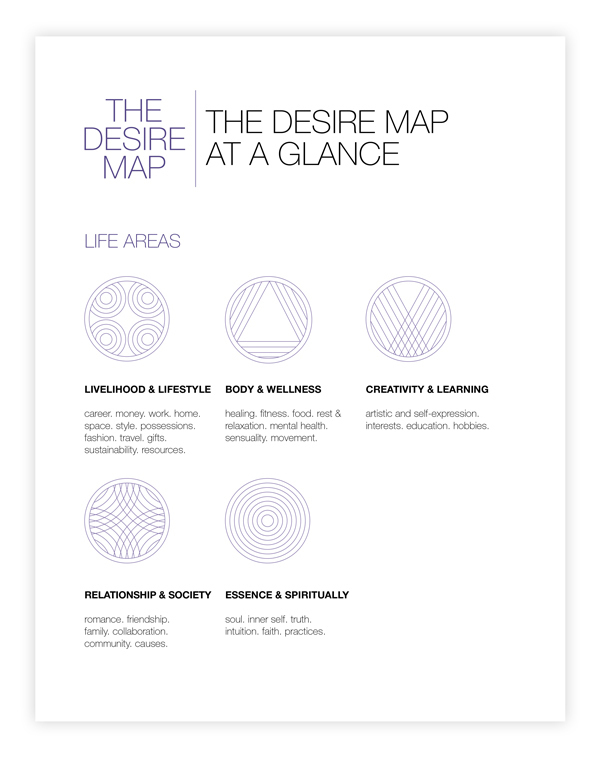 Using creative tools, techniques, and personalized road maps, The Desire Map course ignites your inner GPS. 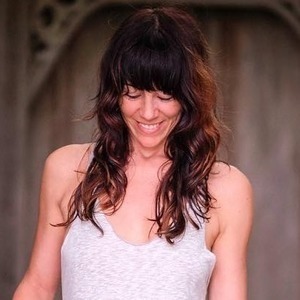 Knowing how you actually want to feel is the most potent form of clarity that you can have, and generating those feelings is the most powerfully creative thing you can do with your life. Each of the eight video modules guides you along the path to discover your core desired feelings. And with these desires as your North Star, we uncover what you want to do, have, and experience in the five areas of your life. 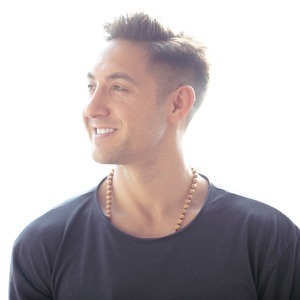 Each module is accompanied by worksheets to help you get clear and manifest your desire. We use this personalized knowledge as the rich groundwork to create goals with soul and craft a life that ignites you from the inside, out. 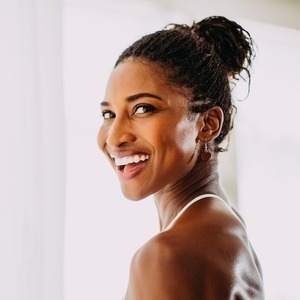 Danielle is a best-selling author, poet, inspirational speaker, and former think tank executive and business strategist. 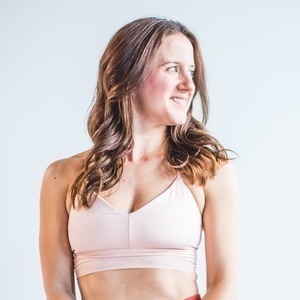 For Danielle, it’s not HOW we seek personal growth, it’s WHY. 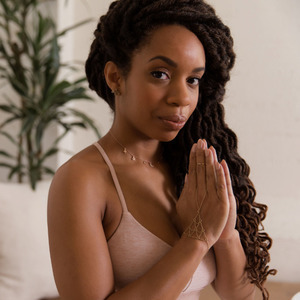 Her website inspires millions of visitors every month in what has been called “the best place online for kickass spirituality” and named one of the “Top 100 Websites for Women” by Forbes. 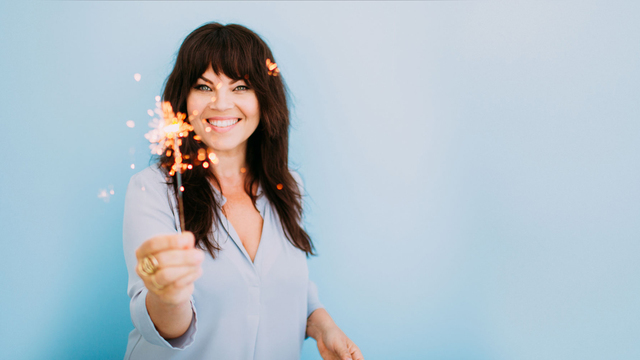 Her best-selling books motivate people all over the world to follow their core desired feelings to pave a more clear and direct path to where they truly want to be in their lives. 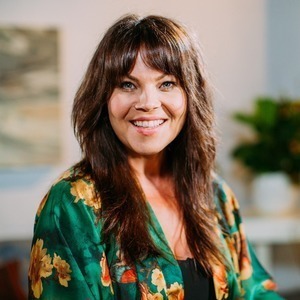 Danielle is one of Oprah Winfrey’s “Super Soul 100 Leaders.” She is the author of White Hot Truth, The Fire Starter Sessions, and The Desire Map. 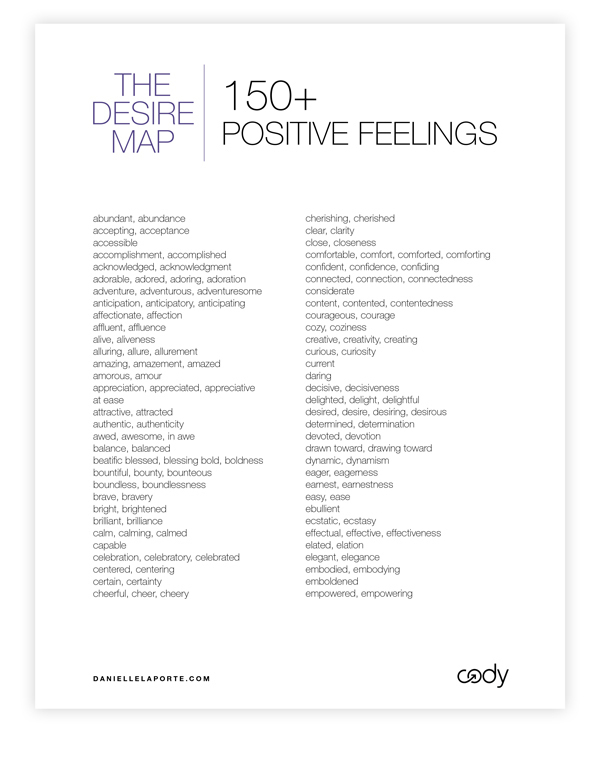 This is a preview of Module 1 of Danielle LaPorte's "The Desire Map". Desire is a divine impulse. In this video, we embark on the journey to rediscover it and incorporate it into everyday life. 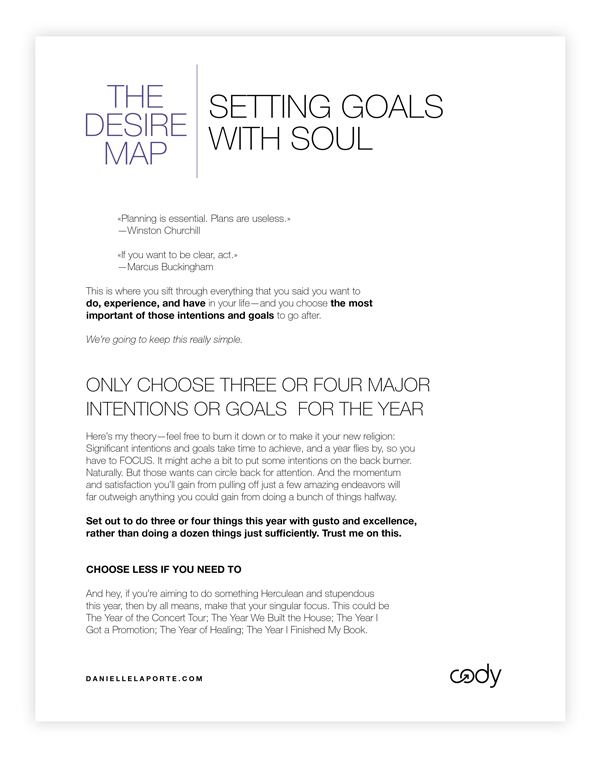 In this session, we’re going to go over the theory and the heart of what Desire Mapping is — which is turning conventional goal-setting inside out. Every word is its own world, and in this case, words have never mattered more. This module is an exploration into the vibration of words. THIS is my favorite module. Really, really. We are going to bridge your core desired feelings to actions. We are going to get into the brutal facts and fears about getting what you want. We'll also look at the people and resources who can help you pull it off! We did it, you did it! 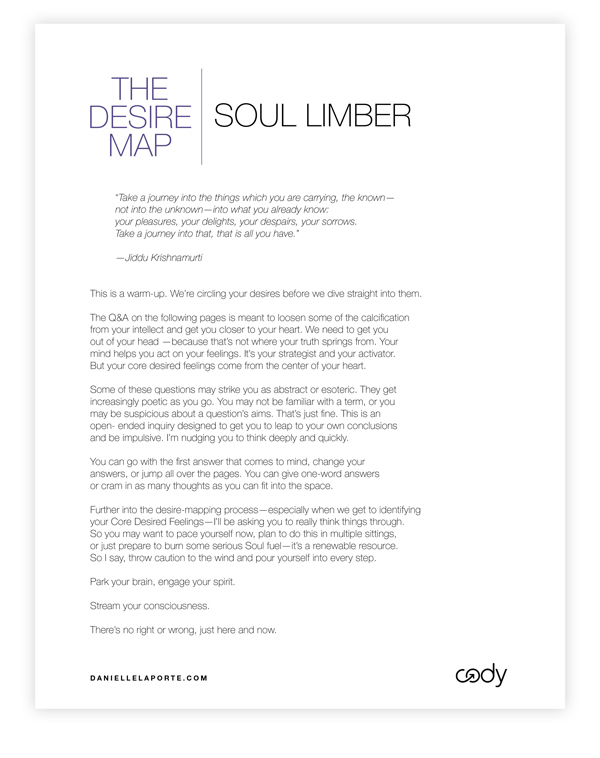 You're a desire mapper. In this final module, we're going to make a plan to incorporate your CDFs into your everyday.